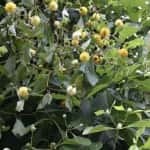 White Vein Sumatra Kratom has a lot of different benefits that will vary depending on the user. It is also called the White Indo because it comes from Indonesia. Do a little research, and you find the many benefits that it has to offer. 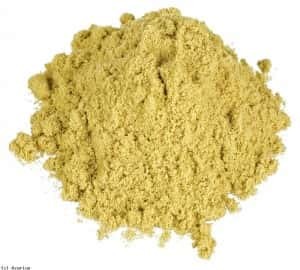 Unlike other strains, you can taylor the White Vein Sumatra Kratom to your unique preferences. You can research and find out how to get the most from this strain. But we are going to learn more about the plant. Sumatra is considered to be one of the largest islands on the planet. It has over fifty million people and also a large crop of Kratom plants. It is in a lot of older forests and has some of the strongest leaves, which means that the alkaloids are also strong. In order to harvest Kratom in Sumatra, the local farmers still follow the old traditions that their ancestors used. As a result, this is one of the most demanded stains available. There are two different experiences for this strain, and they are based upon the amount that you take. Some people say that it makes you very energetic; others say that it sedates you. How is this possible if they are using the same plant? This all depends on the amount that you take. 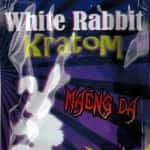 This is no different from other types of Kratom. It is all about how your body deals with the potency of the alkaloids. When it comes to this strain, the difference really shows. Usually if the user has a white leaf product, then it will have an effect that makes you energetic. 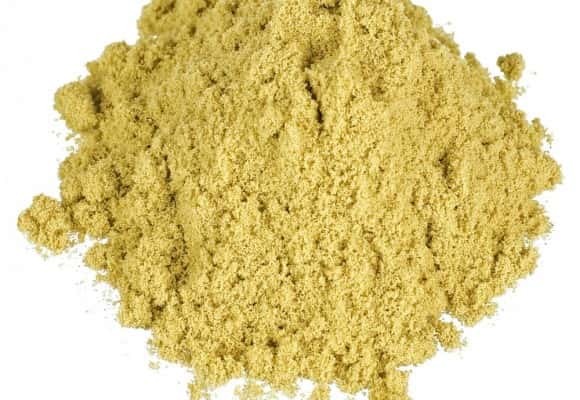 When you have White Vein Sumatra Kratom, you can get the same effect with a smaller amount of the plant. But larger dosages will make you very relaxed and make you sleepy. Basically, five grams will make you energetic, more emotional, and more concentrated. It will last about three to four hours. If you take about ten grams, you will feel very relaxed and want to go to sleep. This will last for around six hours. So, if you think you can handle this particular strain, make sure you take the right dosage. Read the guidelines and follow them. You will eventually get the feeling that you want to experience. If your product is labelled with premium, then this is a higher grade product. It is not a way to market the product only. It actually describes the way that the product was produced. It was sifted to get the most potent leaves from the stems. 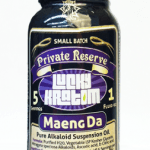 The stems don’t contain any of the alkaloids that give the product its potency. This means that premium Kratom is very powerful. 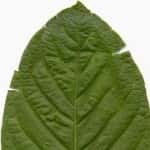 Within the last couple of years, many people have seen reports that Indonesia might stop exporting Kratom. This report started in Borneo and only has to do with the trade that affects that specific island. You will hear different things about this, and many say that this local ban will not be enforced. No one really knows why the BPOM of Indonesia banned the product. Since everyone is still wondering about this ban, there supply from Indonesia might still be in question. Since this product is not banned all over Indonesia, it should not have any type of affect on the product that is exported form Sumatra. Check with your chosen vendor and see if he has any other information about what is going on. Make sure that his supplies are not in jeopardy. As you probably know already, not all Kratom is the same. Since you will be experimenting with different strains, you will be able to tell the strains based upon where they come from and their colors. But when it comes to Premium Indonesian Kratom, which is also called White Vein Sumatra Kratom; this means that the effects are very powerful. They are not subtle at all. 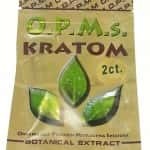 Ich suche Premium Kratom Green Sumatra in Kapseln, also das allerbeste, was es derzeit auf dem Markt gibt. Ziel: Euphorie, Arbeitswut, Wachheit, keine Sedierung.